Sealy have been providing the world with mattresses for over 130 years. 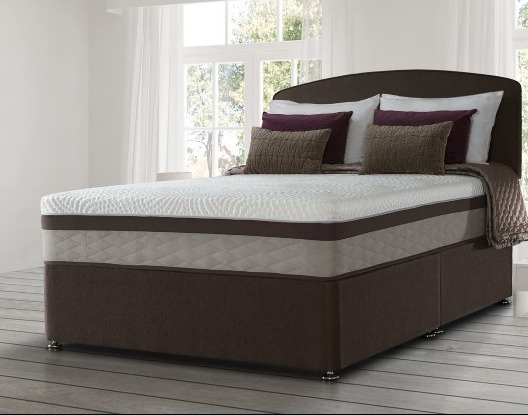 Sealy’s combination of natural fillings, orthopaedic options and 21st Century design provides luxurious comfort to suit any requirement. With humble beginnings in 19th century Texas, USA, Sealy has grown to become the largest manufacturer of quality mattresses in the world. They have operated and manufactured in the UK for 40 years, and are a firm favourite with many of our customers. 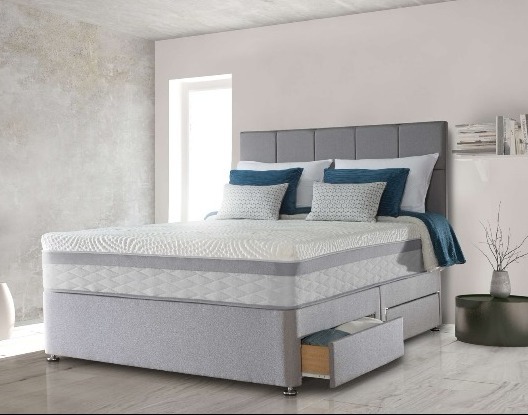 As Sealy are known for innovation, their mattresses are designed to have an immediate positive impact on your quality of sleep. If you’ve never tried a Sealy before, now is the perfect time. You might just be amazed. At Floor Depot, we stock both the Napoli and Teramo designs, the latter hailed by Which? Best Buy as the 'best mattress we've seen in years'. 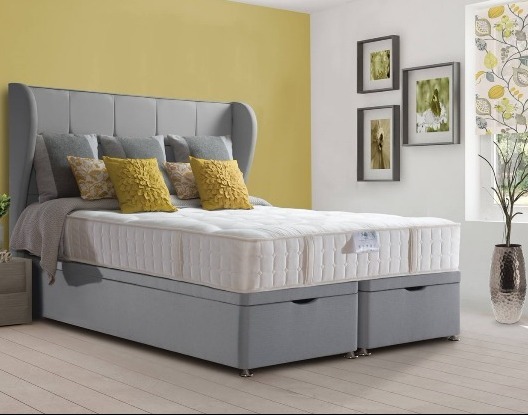 Visit our Chesterfield showroom to view the Sealy mattresses on display, and be given the space to test them out, without feeling rushed or uncomfortable. Lay down on them, relax, close your eyes – if you start to snore, we’ll give you a nudge! Come and visit our showroom to view our selection of Sealy products.